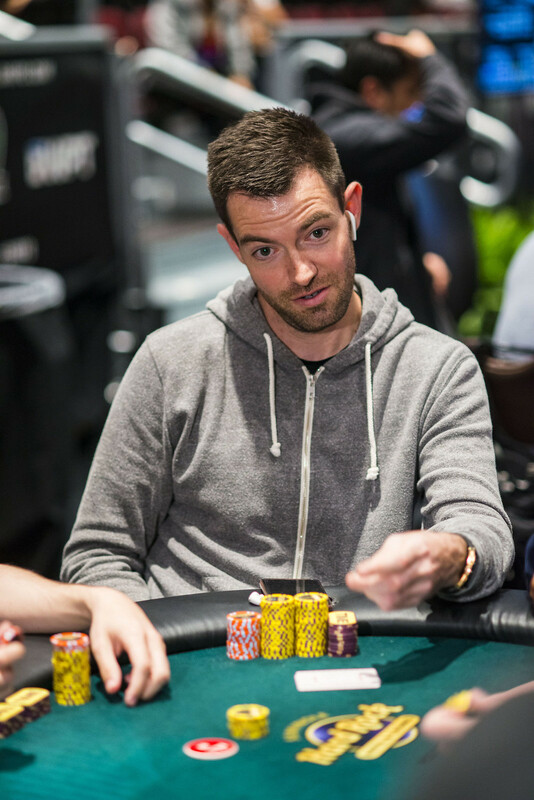 In Hand #1 of hand-for-hand play on the Money Bubble, Ami Alibay opens to 16,000 under the gun, and as the action folds to Brandon Hall (pictured) in the cutoff, he moves all in for 252,000. The blinds fold, and Alibay instantly makes the call. 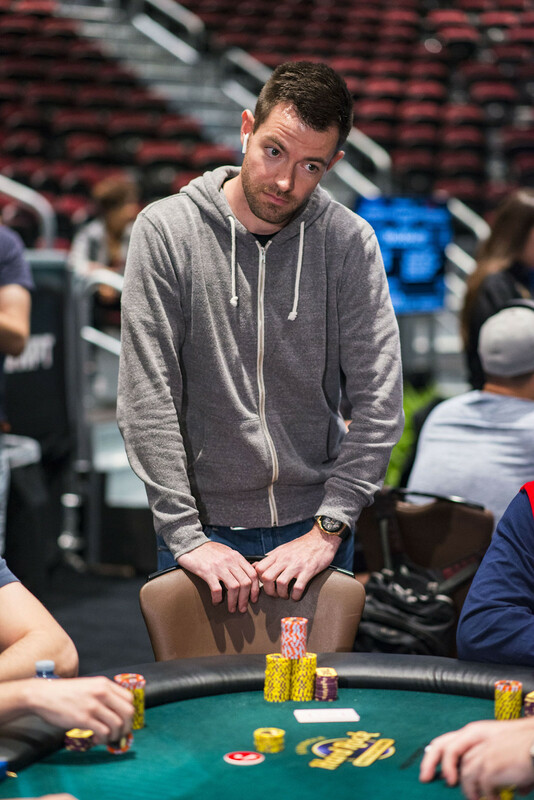 For the recent WPT Borgata Winter Poker Open fourth-place finisher Hall, he would be in bad shape against Alibay. The flop of gave Hall backdoor flush outs, but when the turn and river fill out the and , Hall is eliminated on the Money Bubble of the WPT Seminole Hard Rock Poker Showdown. The remaining 170 players are now guaranteed $6,185 in prize money.